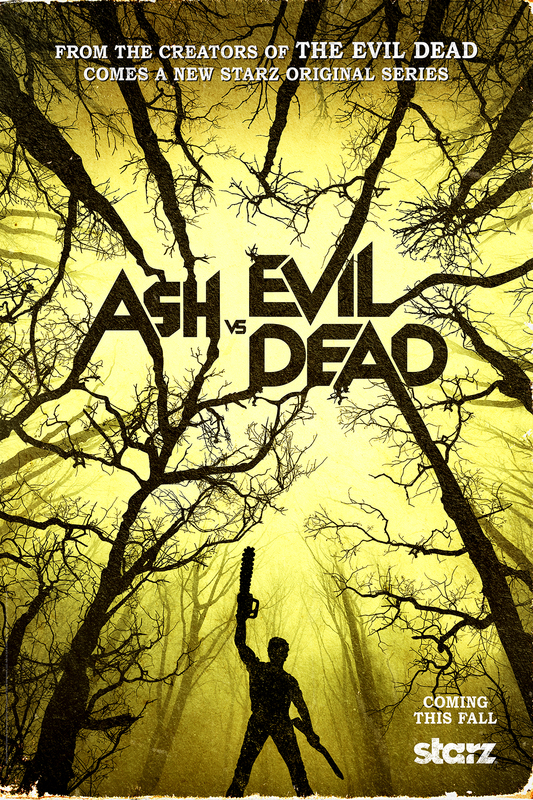 Groovy Teaser: Ash vs. Evil Dead! Ash is revving up his chainsaw in anticipation of the premiere of Starz’s Ash vs. Evil Dead series starring Bruce Campbell. Check it out after the jump. Ash vs. Evil Dead premieres on Starz this fall.